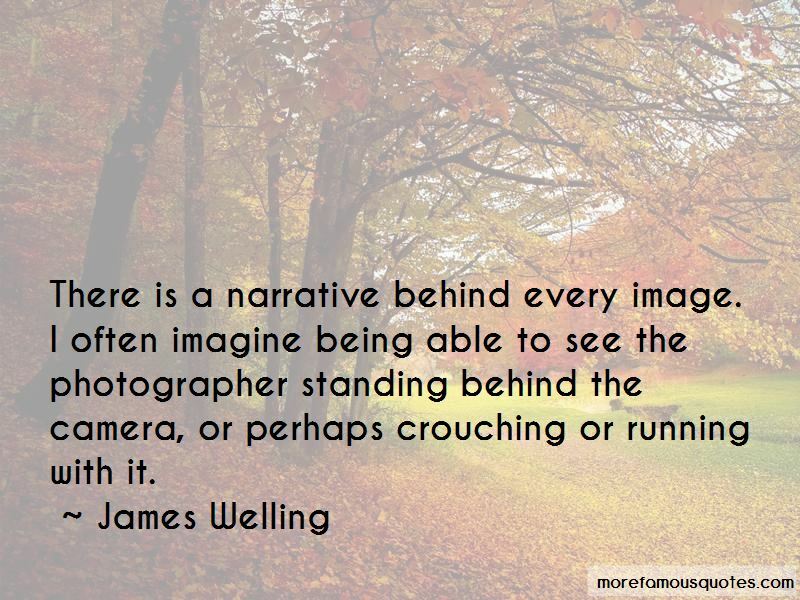 Enjoy the top 6 famous quotes, sayings and quotations by James Welling. 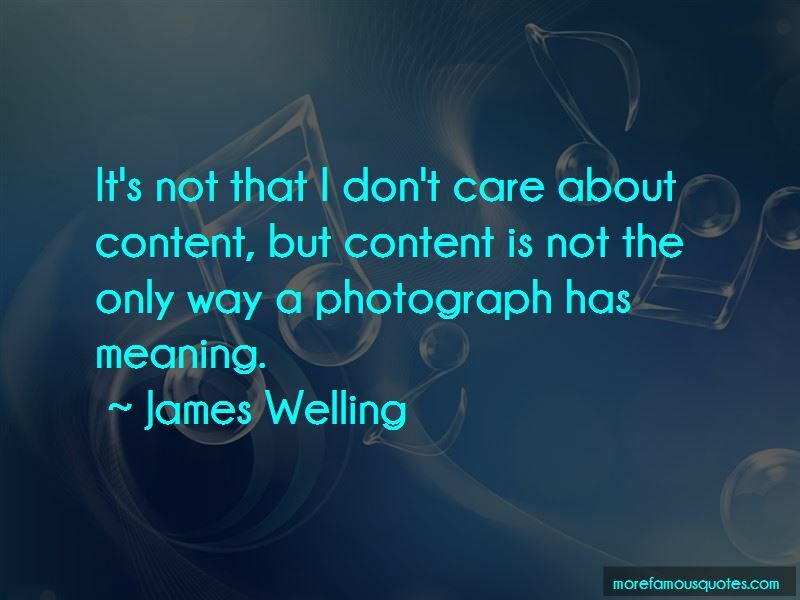 It's not that I don't care about content, but content is not the only way a photograph has meaning. 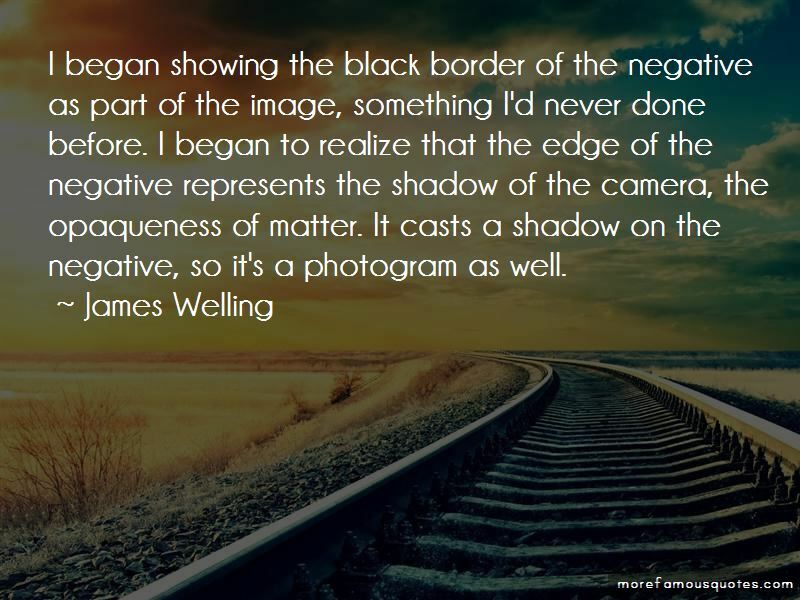 Want to see more pictures of James Welling quotes? 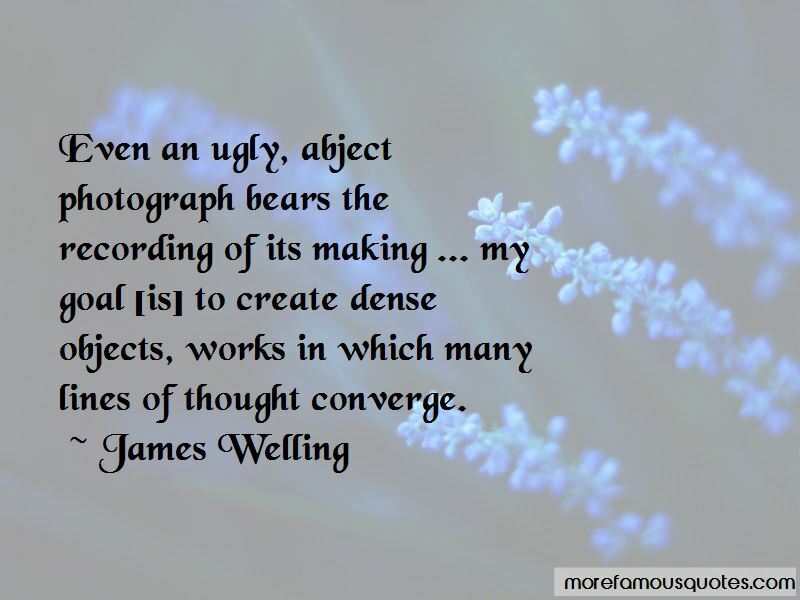 Click on image of James Welling quotes to view full size.